Today, in Dalit History we explore the Dalit Women’s Declaration at the Hague. 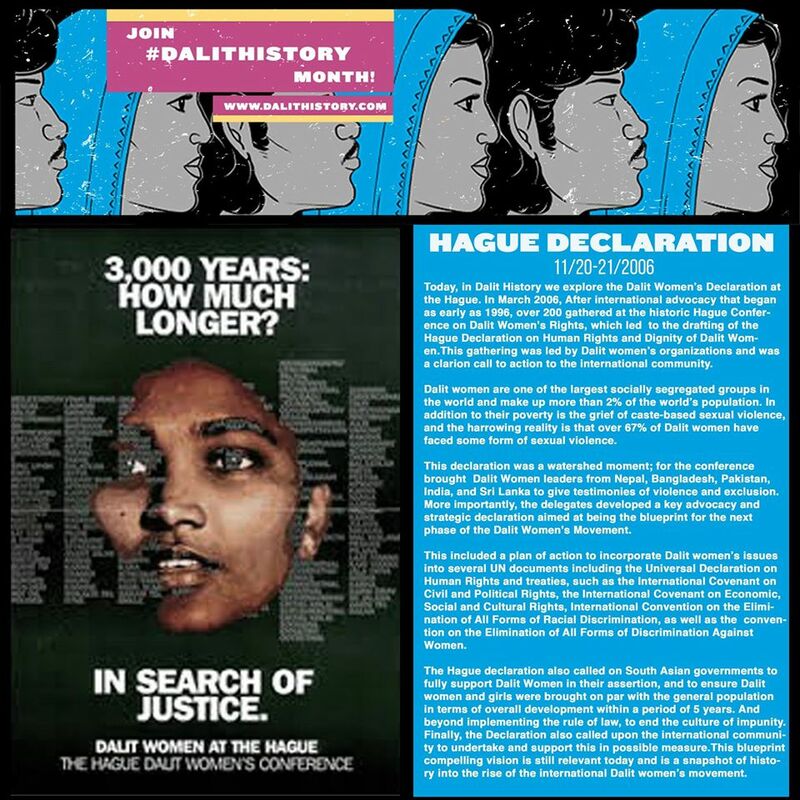 In March 2006, After international advocacy that began as early as 1996, over 200 gathered at the historic Hague Conference on Dalit Women’s Rights, which led to the drafting of the Hague Declaration on Human Rights and Dignity of Dalit Women.This gathering was led by Dalit women’s organizations and was a clarion call to action to the international community. Dalit women are one of the largest socially segregated groups in the world and make up more than 2% of the world’s population. In addition to their poverty is the grief of caste-based sexual violence, and the harrowing reality is that over 67% of Dalit women have faced some form of sexual violence. This declaration was a watershed moment; for the conference brought Dalit Women leaders from Nepal, Bangladesh, Pakistan, India, and Sri Lanka to give testimonies of violence and exclusion. More importantly, the delegates developed a key advocacy and strategic declaration aimed at being the blueprint for the next phase of the Dalit Women’s Movement. 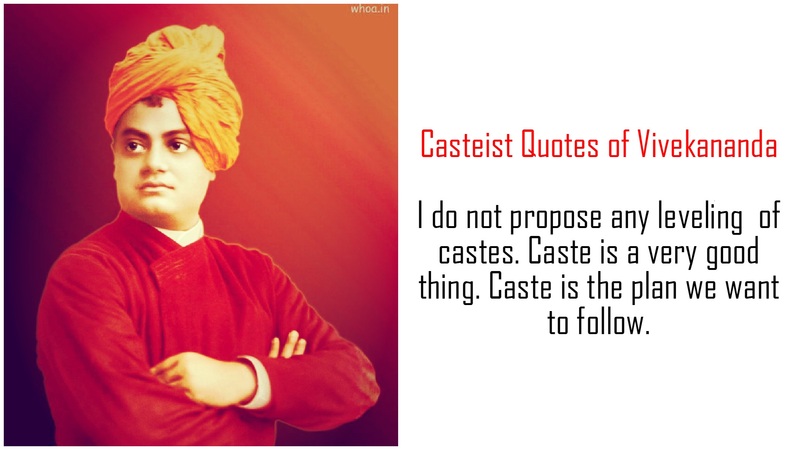 This included a plan of action to incorporate Dalit women’s issues into several UN documents including the Universal Declaration on Human Rights and treaties, such as the International Covenant on Civil and Political Rights, the International Covenant on Economic, Social and Cultural Rights, International Convention on the Elimination of All Forms of Racial Discrimination, as well as the convention on the Elimination of All Forms of Discrimination Against Women. The Hague declaration also called on South Asian governments to fully support Dalit Women in their assertion, and to ensure Dalit women and girls were brought on par with the general population in terms of overall development within a period of 5 years. And beyond implementing the rule of law, to end the culture of impunity. Finally, the Declaration also called upon the international community to undertake and support this in possible measure.This blueprint compelling vision is still relevant today and is a snapshot of history into the rise of the international Dalit women’s movement. Read the declaration and the report here.